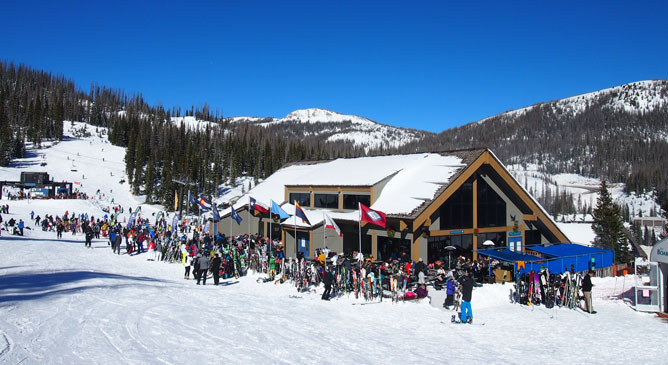 Although we are hoping for a few months of off-season winter sports, Wolf Creek Ski area has scheduled a tentative closing day of April 7, 2019. Often referred to as Gaper Day, the last day of ski/snowboard season tends to be an afternoon of friends, costumes, tailgating, and more! Gaper Day is essentially the April Fool’s of the mountain– an event you’ll be sorry if you miss! So get your costumes ready and join us for the fun at Wolf Creek! Come to the Human Society, located in Pagosa Springs, and adopt a furry friend today. This weeks dog will be Abeyta! 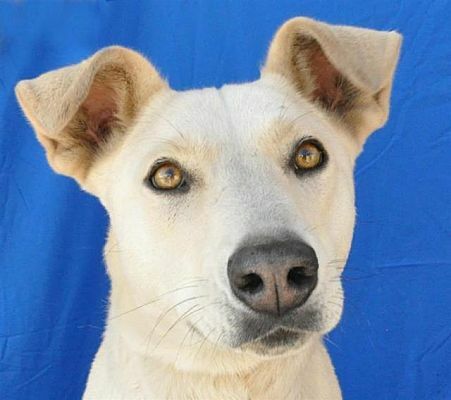 Abeyta is a female Labrador Retriever/Husky Mix. She loves going for walks and running in the dog parks. She wouldn’t mind sharing her forever home with a doggie pal. 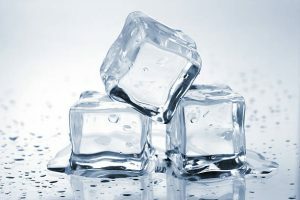 Click On Abeyta’s picture to get more information today!.. 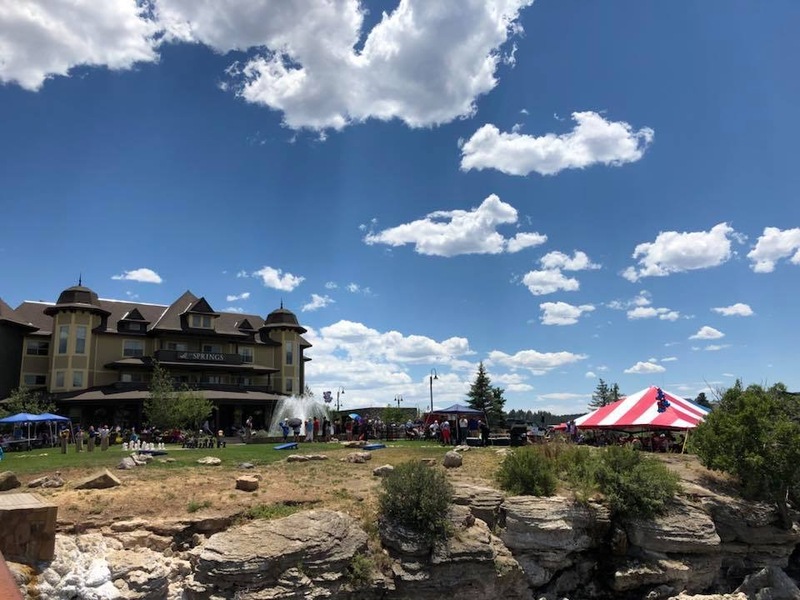 Join the Hot Springs in their annual Pints and Pool where there will be a beer tasting from many different brewery’s all over Colorado and New Mexico! Saturday April 27th. A ticket just for the tasting is $50. To soak and be in the tasting is $75! This is the 5th year anniversary of The Hot Springs Resort and Spa, annual Pints and Pools Brew Fest. Click on the image below to purchase your tickets now. They sell fast!…. Spring Break @ Wolf Creek!! yet, Spring Break is the time to check it out. 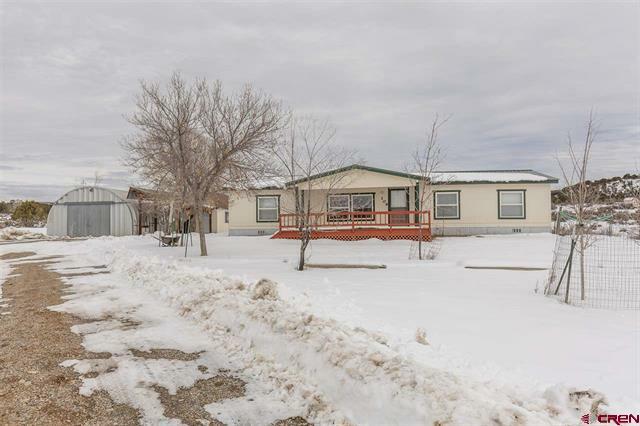 Congratulations to Leann on her purchase of 109 Baby Doe Drive in Durango! We are please Britney Chaisson was able to help Leann find this home! Leann, we wish you all the best in your next adventure! 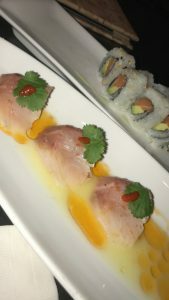 If you love sushi you need to check out Pop Sushi located in Durango. Click on the picture below and it’ll take you to their menu. This restaurant is great for friends and families. Their sushi is fresh and by far the best sushi restaurant in Durango. 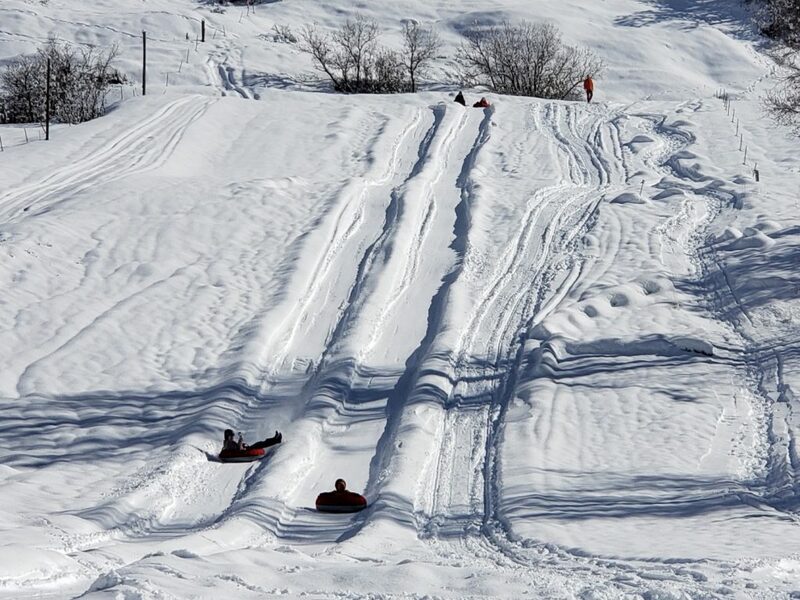 With the amount of snow Pagosa Springs has received lately the only tubing hill in town is open! Located at High Country Lodge going towards Wolf Creek. $15 per person to tube for an hour and a half and for children 3 and under, or smaller than 42 inches, can ride for free. Click on the image below to book a time now. Only open Friday’s through Sunday’s from 11am to 5pm. 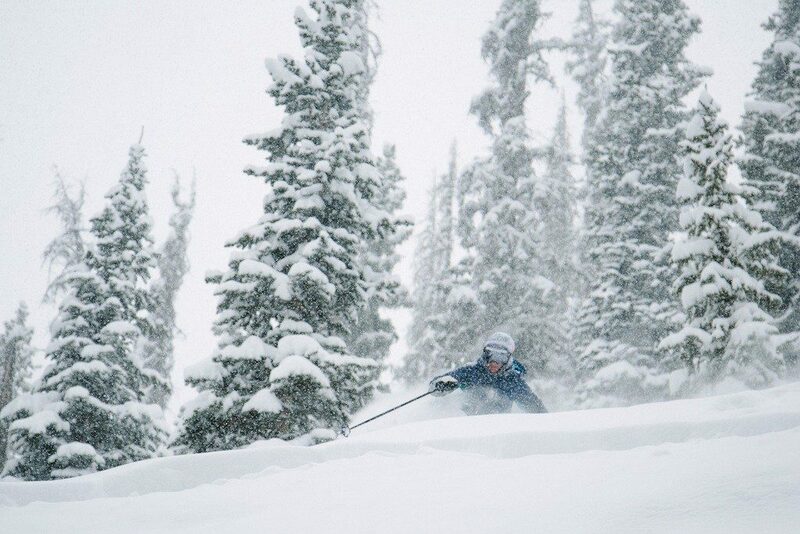 WolfCreekSki.com has reported 305 inches of snow have fallen on the mountain this season! Currently, the midway base sits at 118 inches of snow. Not only does Wolf Creek Mountain have more snow than any other Colorado resort this year, it is also one of the most reasonably priced resorts in the state. 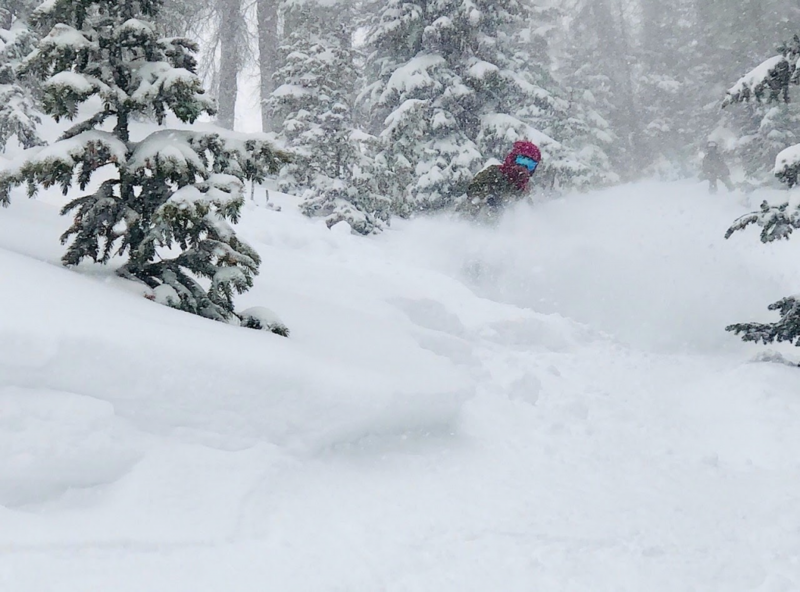 If you haven’t taken advantage of the fresh powder, you’re missing out! Click on the image from WolfCreekSki.com, and visit their site for more information!